Iran may soon issue its own cryptocurrency as a way to bypass new economic sanctions enacted by U.S. President Donald Trump. A plan to develop an “indigenous” cryptocurrency is currently on the agenda of the government’s Science and Technology Department, according to Iran’s official news outlet PressTV. Alireza Daliri, the department’s deputy head in charge of investment affairs, said on Wednesday that the project is ongoing in cooperation with the Central Bank of Iran. “We are trying to prepare the grounds to use a domestic digital currency in the country,” Daliri was quoted as saying in the report. 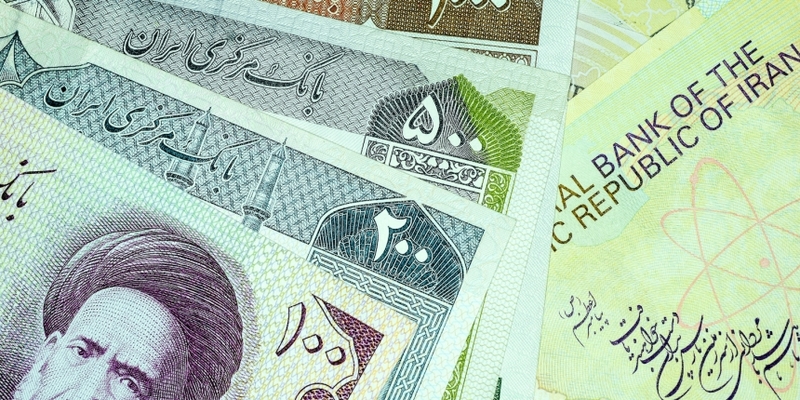 The cryptocurrency would back and tokenize Iran’s national fiat currency, the rial, in order to facilitate domestic and cross-border transactions ahead of the U.S. sanctions, which go into effect next month. The U.S. announced its withdrawal from a 2015 nuclear agreement with Iran in May alongside the reactivation of economic sanctions that will restrict Iran’s access to U.S. dollars starting from Aug. 6. Daliri said his department aims to integrate blockchain technology with the country’s central bank over the next three months, rolling out a cryptocurrency for general implementation across domestic commercial banks. The announcement aligns with the Iranian government’s ongoing support for developing cryptocurrency and blockchain technology. In April, Daliri also doubled down on a commitment to launch a “mutual cryptocurrency” that could facilitate financial payments between domestic and foreign businesses. The reported move by Iran follows the lead of Venezuela, which launched its own oil-backed “petro” cryptocurrency – also as a way to fight U.S. sanctions. While the country’s president Nicolas Maduro has claimed successes for the token, the Trump administration has also issued an executive order for additional sanctions against the petro.